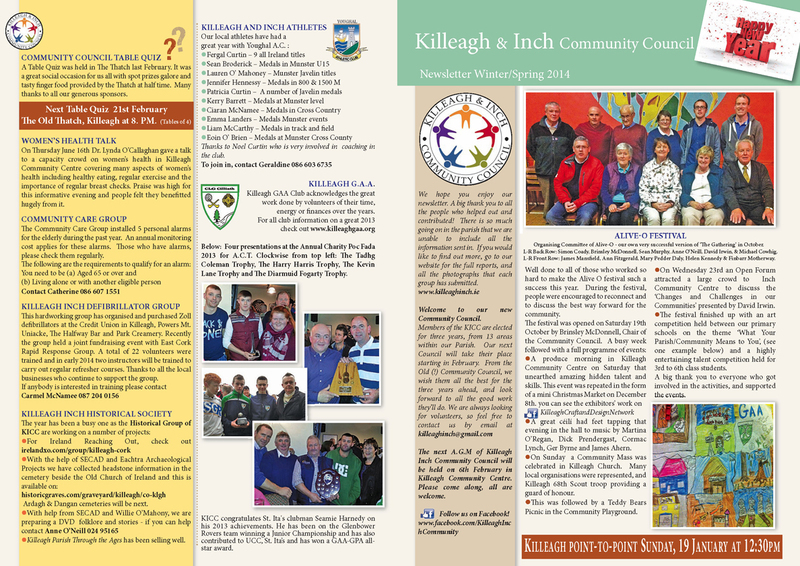 At the end of the page are copies of our Spring newsletter. It’s a good outline of a lot of the work being done by the many different groups within the parish. The groups obviously had a lot more to say than what we had space for in the newsletter. For that reason, we have included the full reports and photos here. Click on the links above to find out more. 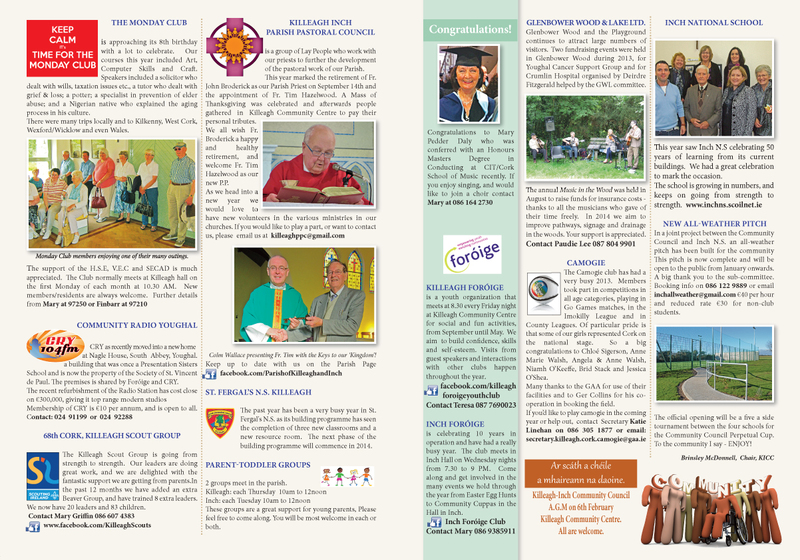 Go to home/spring newsletter, and the reports will appear beside that.